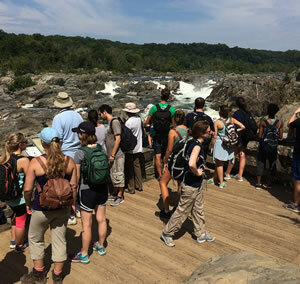 The National Park Service prepares a variety of planning and environmental documents to help guide management of park resources and visitor use and activity. The Park Planning and Special Studies Division in the national office provides overall direction for park planning. It works closely with the seven regional planning offices, which are responsible for plan production and technical assistance to parks. Additional capacity for plan production and planning services is provided by the Denver Service Center Planning Division. Planning is accomplished through collaboration with various NPS programs, such as Facilities, Transportation, Wilderness, Cultural Resources, and Natural Resources, to meet park planning needs.